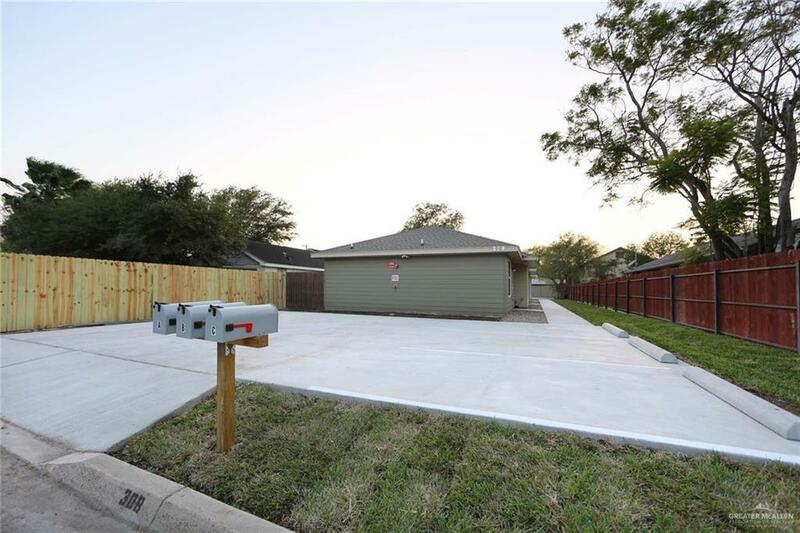 Wonderful new 2019 3plex in the heart of McAllen TX, near downtown, airport, hospitals, expressway and more. 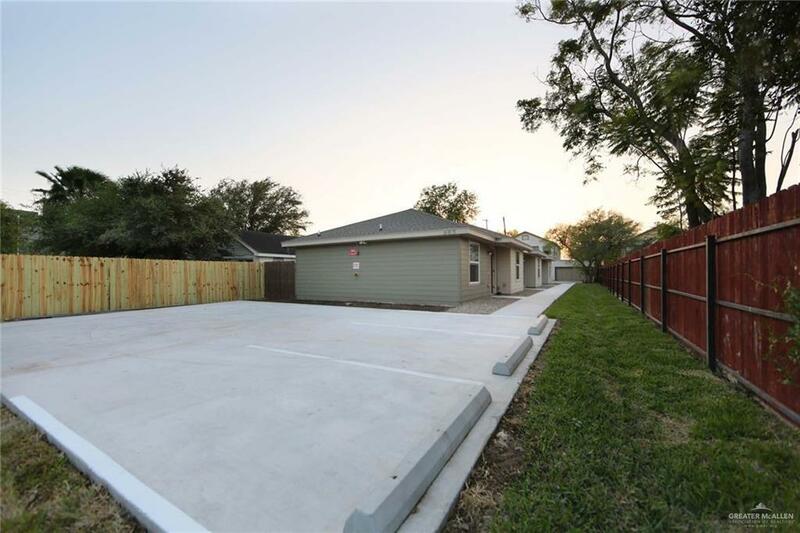 3 units with 2 bedrooms, 1 bath and 6 parking lots. 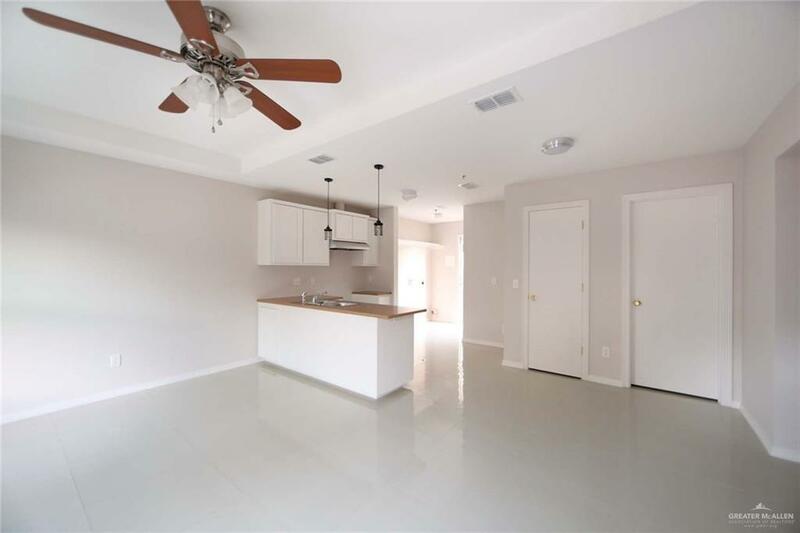 Porcelain tile floors, quartz granite countertops.